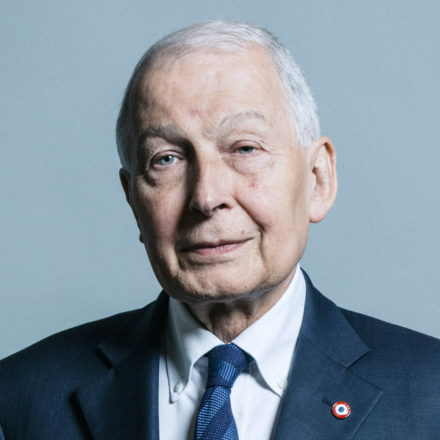 Frank Field has become the latest Brexiteer Labour MP to come under fire from their local party as members last night passed a motion of no confidence in him. Birkenhead constituency Labour party (CLP) voted in favour of an emergency motion calling for the immediate withdrawal of the Labour whip from the local MP due to his voting record in parliament and “inappropriate” media appearances. The letter from Brian Parsons, secretary of Bidston and St James branch, to the CLP secretary also said Field “refuses” to attend local party meetings and that this prevents accountability. Members from across the party have been furious with the four Labour MPs who voted with the government on Brexit, helping save Theresa May from a major defeat that could have sparked a general election. Frank Field, Kate Hoey, John Mann and Graham Stringer joined the majority of Tories in the voting lobby to reject the customs union amendment to the trade bill. The legislation change would have committed the UK to joining a customs union had it not been able to strike a free trade deal with the EU by January 2019. Although Jeremy Corbyn himself is a lifelong Eurosceptic and there are Corbynites who back a harder Brexit than the rest of the largely pro-EU Labour Party, all factions have been united in their anger towards Field and others as the amendment was a key opportunity to defeat the Tories. Dennis Skinner, a longtime ally of Corbyn, is thought of as a Lexiteer but has not rebelled against the whip on recent Brexit votes and even helped the leader bring other Eurosceptic Labour MPs into line. Following the closely-fought Brexit vote earlier this month, Momentum’s national coordinator Laura Parker said there was “no room for Labour MPs who side with the reactionary Tory establishment”. Responding to her comments at the time, Field defended his vote, which he said aligned with “millions of Labour voters and two-thirds of Labour constituencies who voted leave, people who often feel their voices are ignored in Westminster”. On Thursday night, Vauxhall Labour unanimously passed a motion of censure against their MP Kate Hoey. It demanded removal of the party whip and that she be made ineligible for reselection as a Labour parliamentary candidate.